We at Doggy Detail value your input. We pride ourselves in being the best in the business, but that doesn’t mean there isn’t always room for improvement. 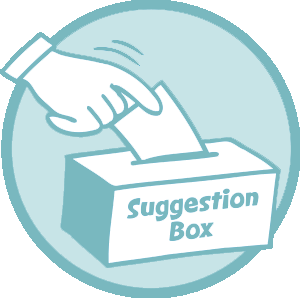 If you have any suggestions for ways we can make service even better please let us know!